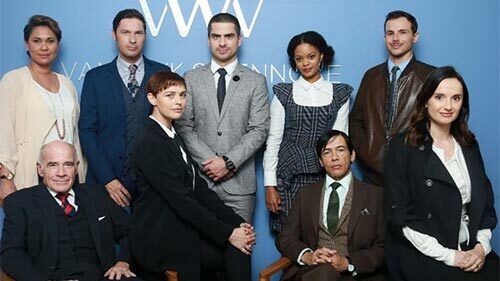 Legal drama that revolves around the law firm Van Wyk & Vennote (Van Wyk and Partners), in which the lawyers must handle both their legal cases and their personal and family dramas. Crime investigations against a seaside backdrop are at the heart of this drama series following a high-flying solicitor who returns to live and work in the small town she escaped as a teenager. As coroner, Jane Kennedy's job is to investigate sudden or unexplained deaths in this beautiful English coastal community. In the Season 2 premiere, "The Drop Zone": Jane's fear of heights is put to the test when she and Davey investigate a skydiving accident and discover that someone has tampered with the parachute.